Is HBO's new Internet subscription option cutting into the company's existing cable business in a big way? So far, HBO says, the answer is no. Fewer than 1% of subscribers to the new way of getting HBO, called HBO Now, were previously buying it through a cable or satellite provider, the channel's parent company Time Warner said Wednesday. When HBO Now launched in April, "There was an implicit criticism that we were going to cannibalize our core business," HBO CEO Richard Plepler told CNNMoney. The new data, he says, shows that the Internet subscriptions are almost entirely additive, not cannibalistic. "I believe that a rising tide lifts all boats," he said. "This is all about expansion." That's been Plepler's message all along. In an interview this week, he said he is hopeful that the "fewer than 1%" statistic will help persuade more partners to distribute HBO. 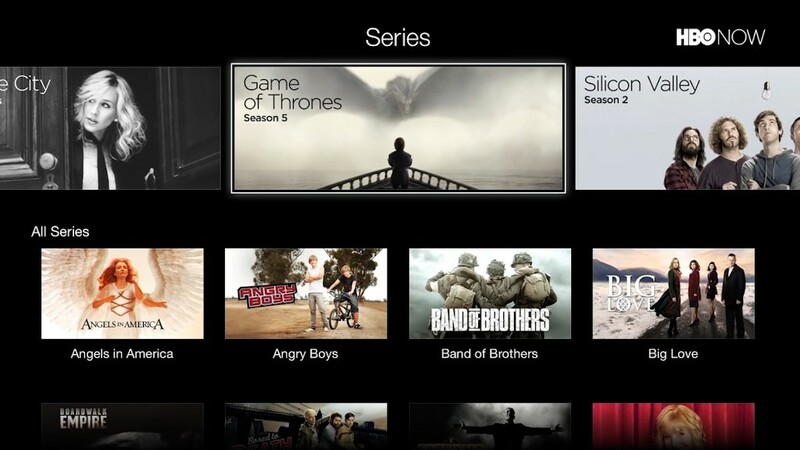 Traditionally HBO has been sold by cable companies like Comcast as an add-on to the channel bundle. HBO Now marks the first time that the service -- with "Game of Thrones," talk shows, sports and more -- is available outside the bundle. HBO would like cable companies that also sell broadband, like Comcast, to market HBO Now to broadband customers. But so far only two of them, Cablevision and Verizon, have started to do so. Time Warner released its second quarter earnings on Wednesday. Profit dropped 8% year over year at HBO, mainly because of the investments in April's launch. The company has decided not to release any specific HBO Now subscriber totals for the time being. But Plepler said, "We are thrilled with how fast we got out of the gate with Apple" and that more growth is coming as HBO signs up more distribution partners. "We think there are millions and millions and millions of homes out there who are interested in the product," he said. But Plepler also reiterated his belief that most of HBO's subscribers in the coming years will come in through the original door, the cable TV bundle, not through the Internet. The average HBO Now subscriber is somewhat younger than the average subscriber to the traditional HBO product. Plepler, who has called it a "millennial missile," said sign-ups have included a "good portion of millennials," but added, "you would be surprised, there's also a lot of people above 30-years-old in that audience too." Time Warner, the parent of HBO, is also the parent of CNN.